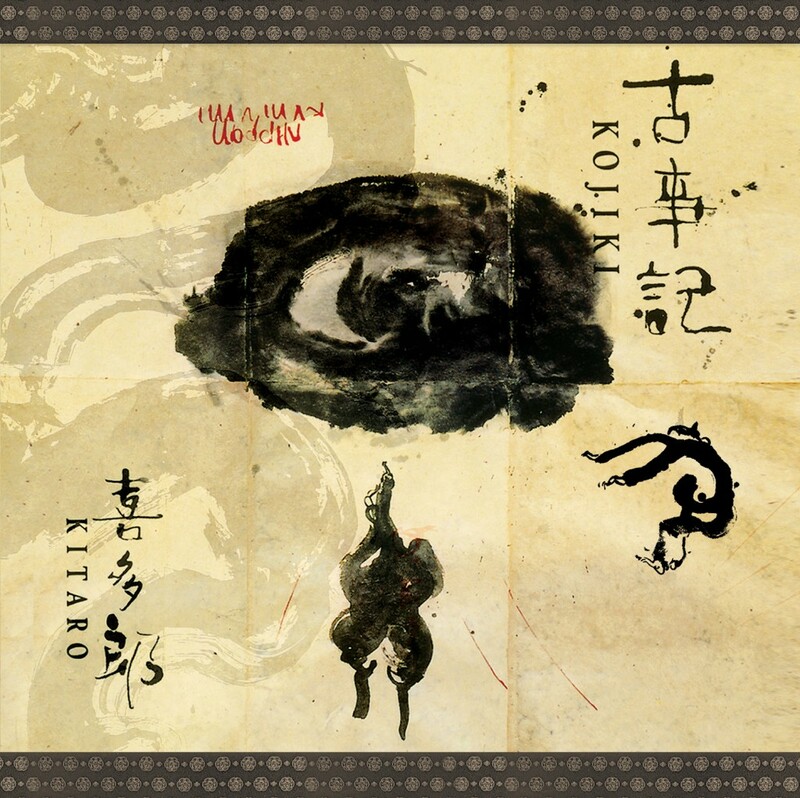 Marking the 25th anniversary of its debut, Domo Records will reissue a deluxe edition of Kitaro’s critically acclaimed album “Kojiki” remastered from the original source tapes. 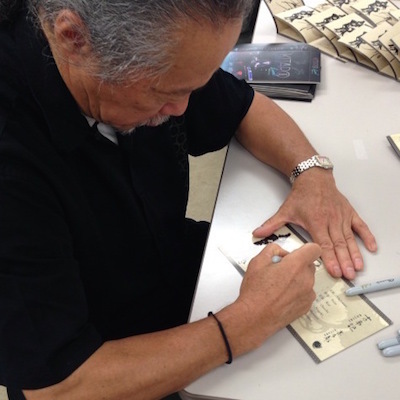 Autographed Version is also available. 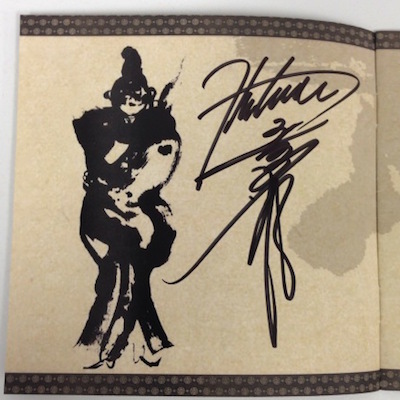 * The Kitaro autograph is on the first page of the booklet. This entry was posted in Kitaro and tagged domo records, healing, kitaro, kojiki, New Age, new release, relaxation, Remastered, yoga. Bookmark the permalink.